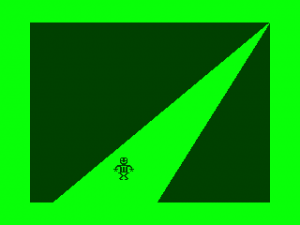 The Golden Sundial of Pi has been hidden in Time and Space. 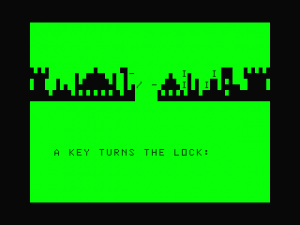 Will you be the first seeker to locate this fabulous treasure? 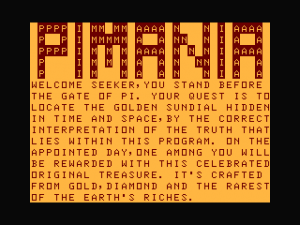 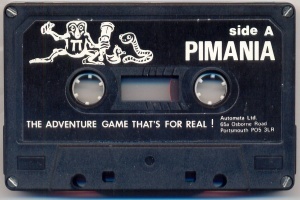 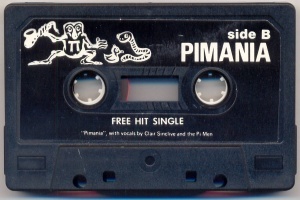 In Pimania you enter a bizarre world that presents subtle clues towards locating the prize - a sundial made from gold, diamond, lapis lazuli, obsidian, and niobium - said to be worth £6000 in 1982. 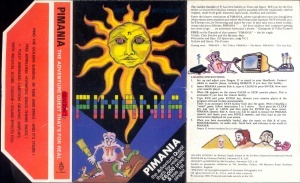 Therefore the aim of the game is to not only complete it, but also to recognise those clues and apply them to the real world. 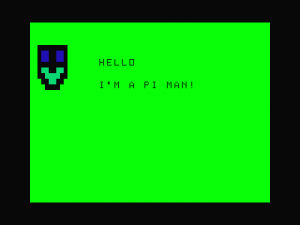 This page was last modified on 27 April 2015, at 23:11.